Some things in life are special. These are some of my favourite things. The best web hosting site there is – siteground. Divi – I am a Divi-lover! 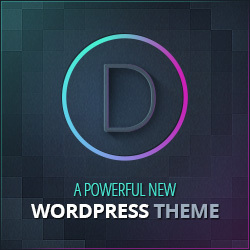 It’s the most flexible, responsive and intuitive WordPress theme out there. 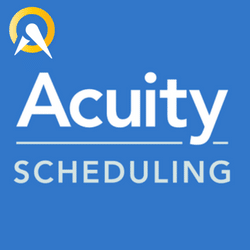 Acuity is the best online appointment scheduling site there is. 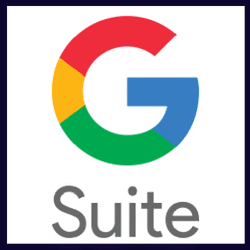 I use and love G Suite for all my files, cloud storage and so much more. 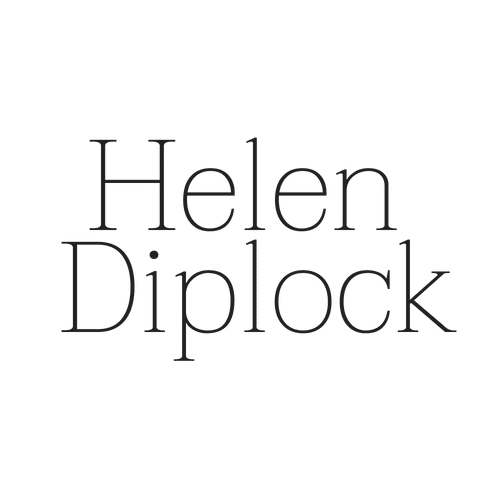 Don’t miss out – use my codes for 20% off for a year! If you purchase one of the products using the links above, I may receive an affiliate payment.